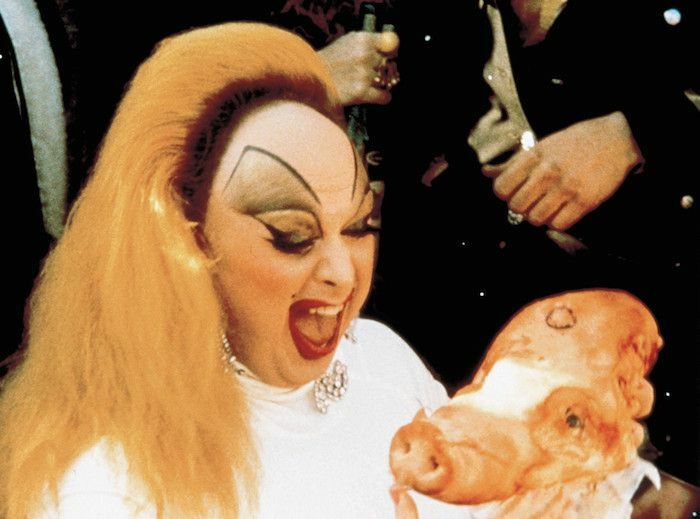 Speaking with PAPERMAG earlier this month, John Waters mentioned that he had a solo art show coming up at Marianne Boesky Gallery's Chelsea location. But he didn't mention that Beverly Hills John would include a video installation that recasts his nightmarish classic Pink Flamingos as... Kiddie Flamingos??? Waters told the New York Times that the movie's shocking plot points have been sufficiently blunted for a cast of child actors, with the goal of "transforming innocence into a whole new kind of joyous, G-rated obscenity." We just really can't wait to find out how he's adapted the whole eating-fresh-dogshit-off-the-sidewalk part. Beverly Hills John opens January 9. Details here.